what will happen to the data at the end of the project. If accessing the tool from off-campus, you must activate the VPN client. Instructions for doing this are here. Note that you don't have to complete your plan immediately. You can answer as many questions as you are able to, then save your plan and update it at a later time as necessary. Taking the time to plan research data management at the start of a research project creates benefits during the project, and after the project is complete. La Trobe University requires a research data management plan be created with all new research proposals and subsequently updated to reflect any changes or developments in the project. Chief Investigators (CIs) are responsible for doing this. 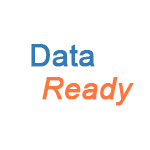 storage and preservation of data and primary materials. 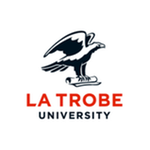 See the La Trobe University Research Data Management Policy, sections (12), (15), and (25).